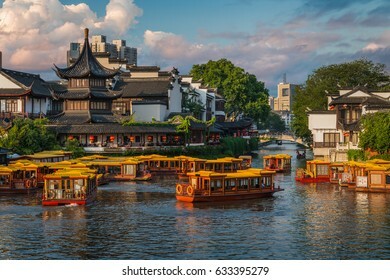 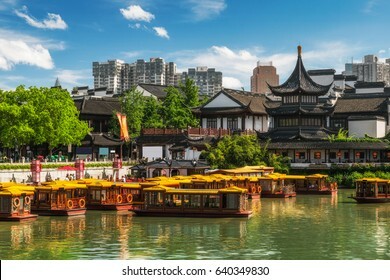 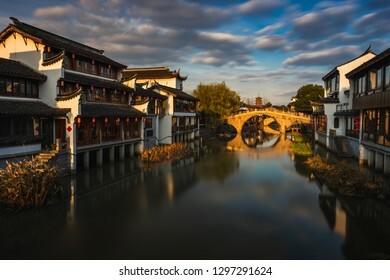 Travel photographer currently residing in Shanghai, China. 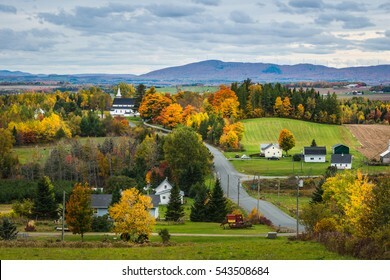 2,222 stock photos, vectors, and illustrations are available royalty-free. 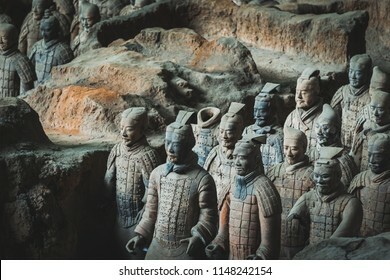 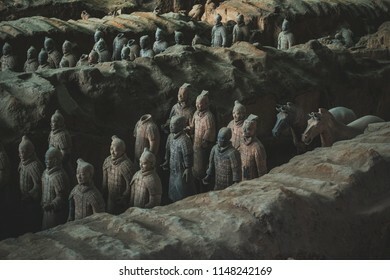 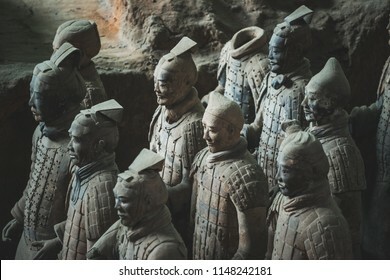 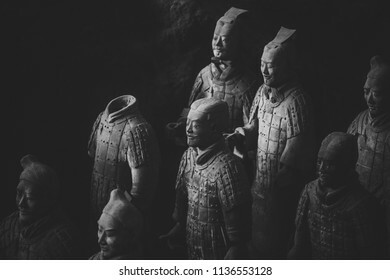 The terracotta warriors at the Mausoleum of the First Qin Emperor in Xi'an, Shaanxi Province, China. 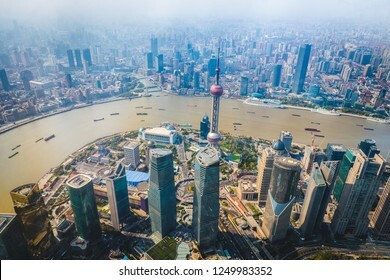 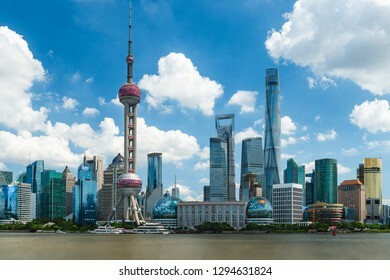 The skyline of Shanghai as seen from across the Bund. 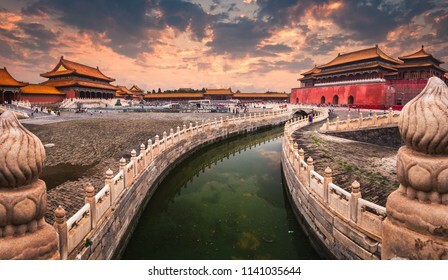 A moat runs through the center of the Forbidden City in Beijing, China. 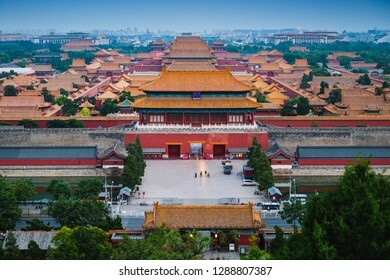 Looking out over the massive palace complex at the Forbidden City in Beijing, China. 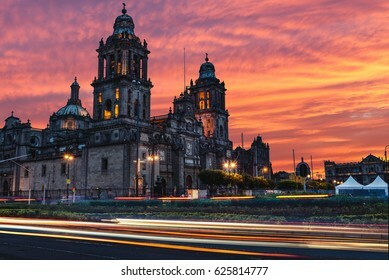 The sun rises over the Mexico City Metropolitan Cathedral in the Zocalo Square of Mexico City, Mexico. 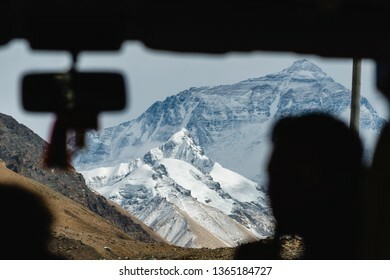 The towering peak of Mount Everest looms through the bus window as these travelers approach the mountain. 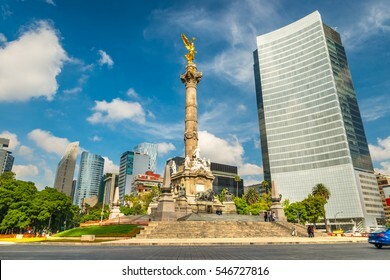 The Angel of Independence stands in the center of a roundabout in Mexico City, Mexico. 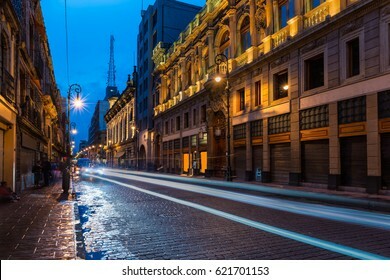 The streets of Mexico City light up at night. 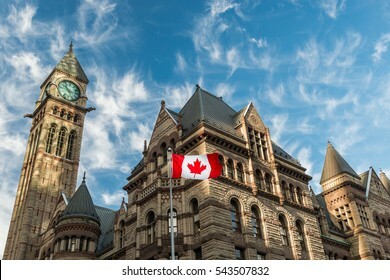 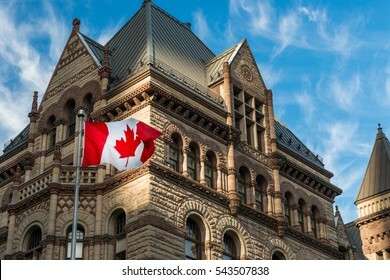 The Canadian flag flies before the Old City Hall in Toronto, Canada. 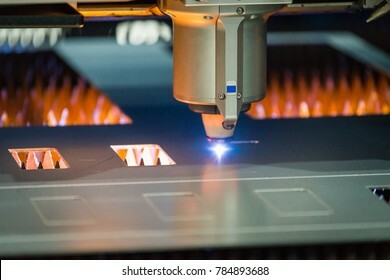 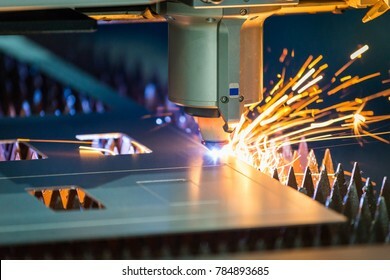 A computer numerical control (CNC) laser cutter quickly and effortlessly cuts through sheets of stainless steel. 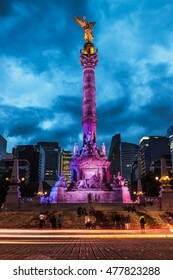 The Angel of Independence in Mexico City, Mexico. 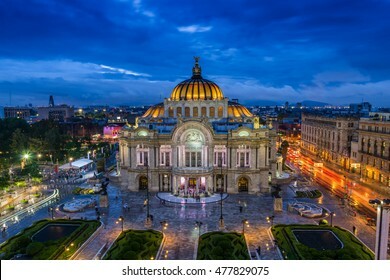 Dusk falls over the Palacio de Bellas Artes in Mexico City. 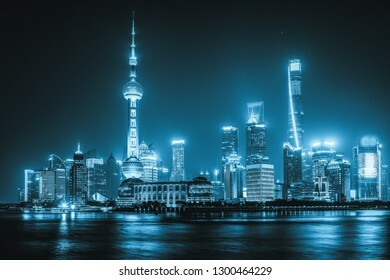 The skyscrapers of Shanghai lit up at night along the Bund. 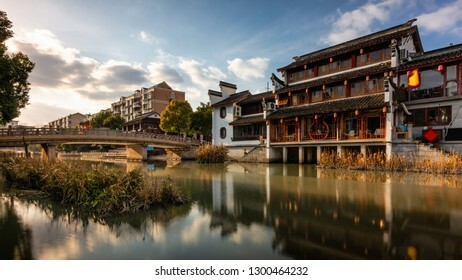 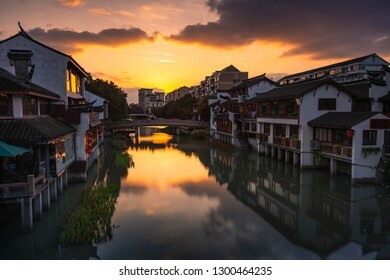 The sun sets over Qibao Ancient Town, a historical water village on the outskirts of Shanghai, China. 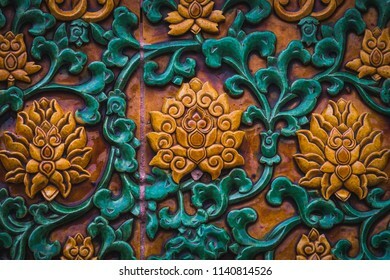 Close up of the details on a doorway at the Forbidden City in Beijing, China. 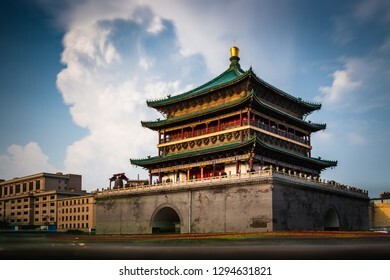 The ancient Bell Tower of Xian, China. 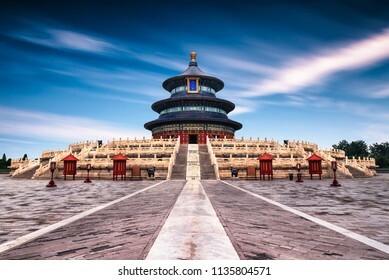 Long exposure of the Temple of Heaven in Beijing, China. 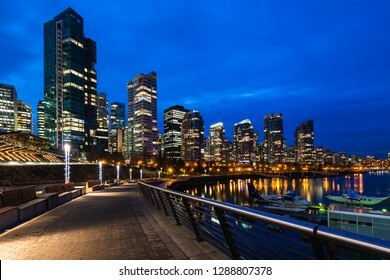 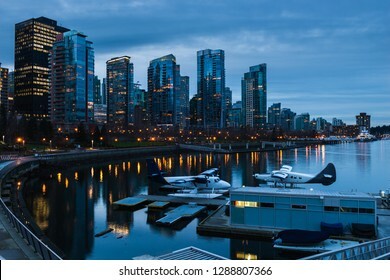 The sun sets over Coal Harbour in Vancouver, Canada. 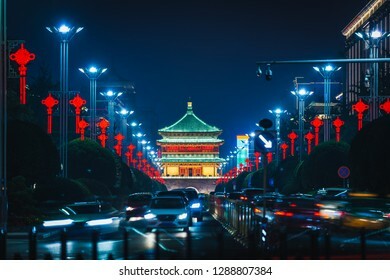 The old Bell Tower of Xian, China lit up at night. 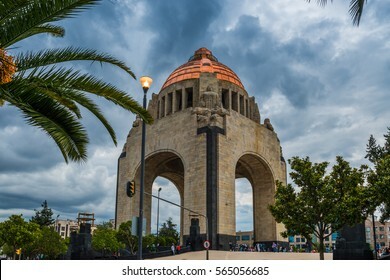 The Monument to the Revolution in downtown Mexico City, Mexico. 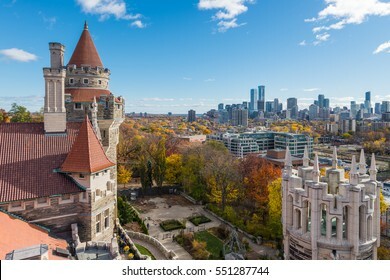 Looking out over the towers of Casa Loma toward the Toronto skyline in the distance. 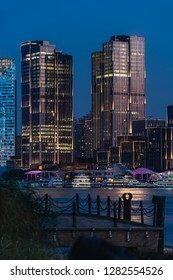 The city lights of Shanghai come alive along the Bund as evening settles in over the city. 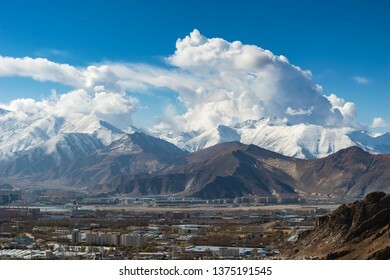 Snow-capped mountains loom over the city of Lhasa in Tibet, China. 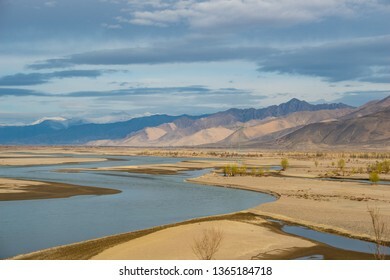 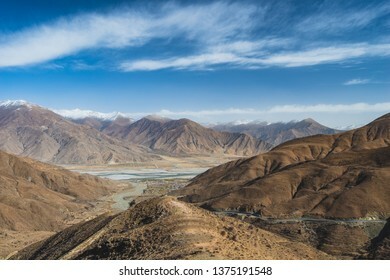 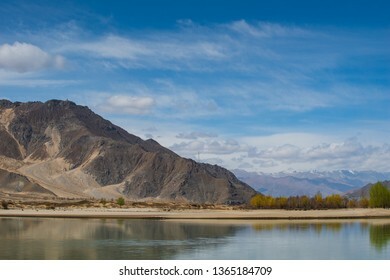 The ruggedly beautiful landscape of Tibet, China. 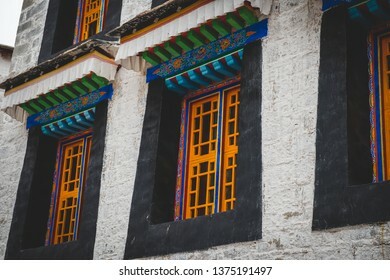 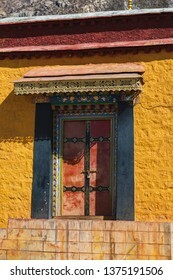 Architectural detail of Drepung monastery. 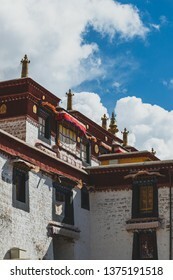 The monastery is the largest of all Tibetan monasteries and is located in the foothills of Lhasa, Tibet. 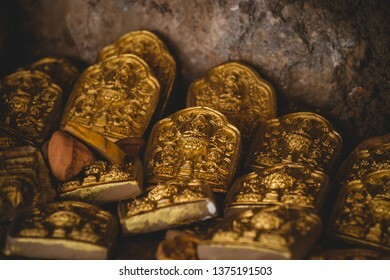 Small golden tokens are left as religious offerings at Drepung Monastery in Lhasa, Tibet. 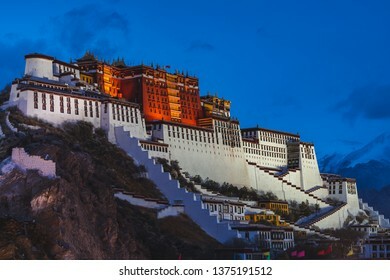 Potala Palace in Lhasa, Tibet, lit up as evening approaches. 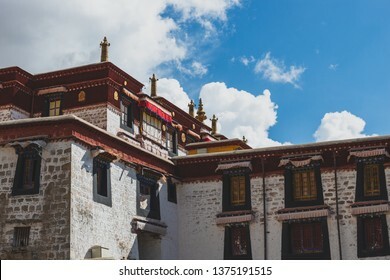 Potala Palace is the seat of the Dalai Lama in Tibetan Buddhism. 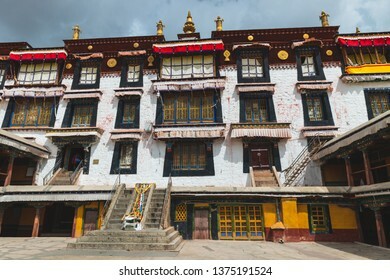 Drepung monastery is the largest of all Tibetan monasteries and is located in the foothills of Lhasa, Tibet. 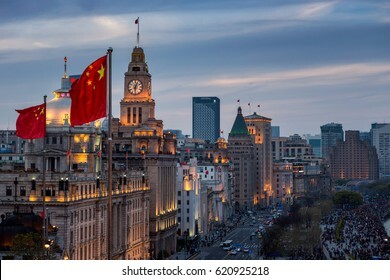 The lights come up on the old colonial buildings along the Bund in Shanghai, China. 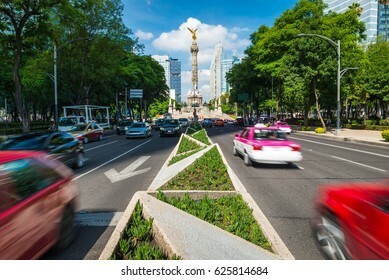 Rush hour in Mexico City, looking toward the Angel of Independence. 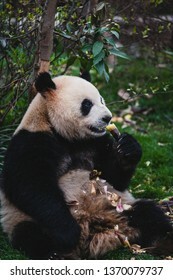 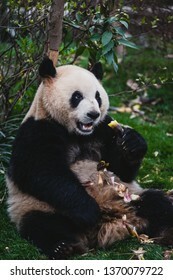 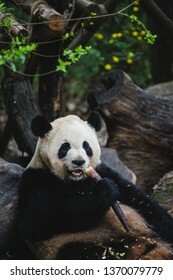 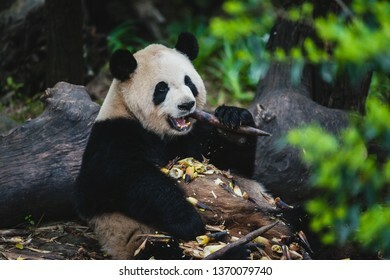 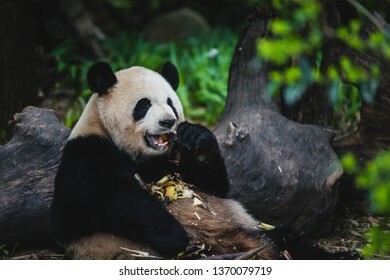 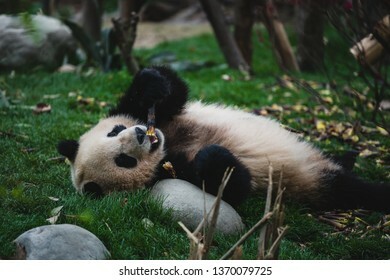 A giant panda eats bamboo in Chengdu, China. 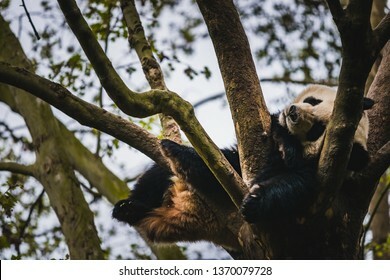 A giant panda juvenile sleeps in a tree in Chengdu, China. 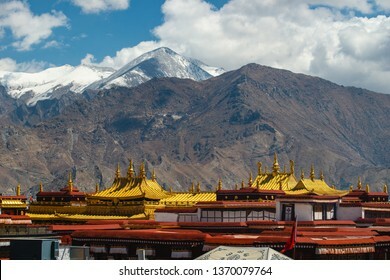 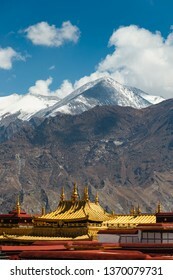 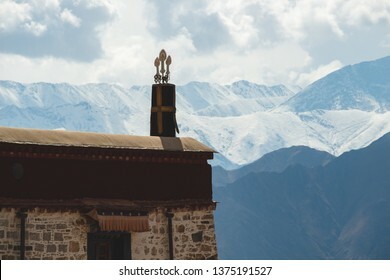 The golden rooftops of Jokhang Temple stand against the snow capped mountains in Lhasa, Tibet. 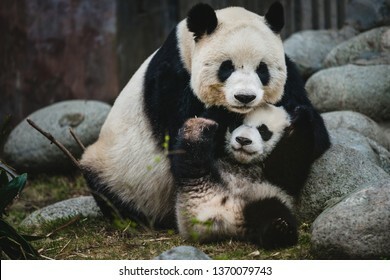 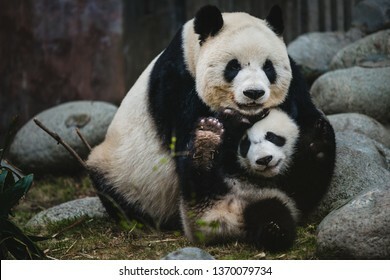 A giant panda mother and her cub in Chengdu, China. 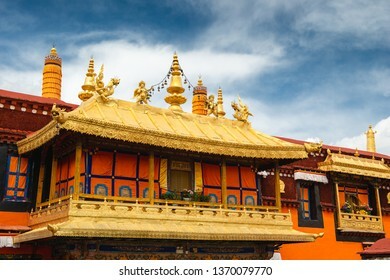 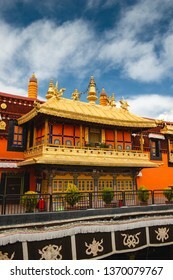 The golden rooftops of Jokhang Temple in Lhasa, Tibet. 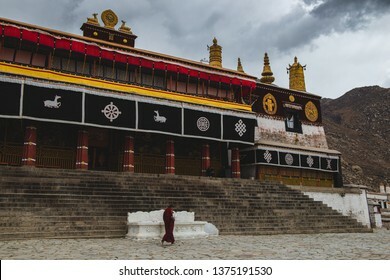 The temple is the holiest temple in all of Tibetan Buddhism, and virtually every Tibetan will make pilgrimage to the site once in their lives. 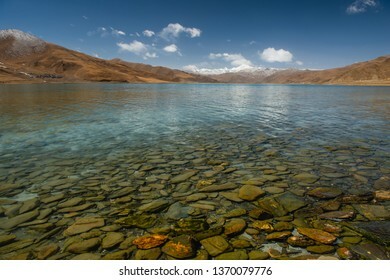 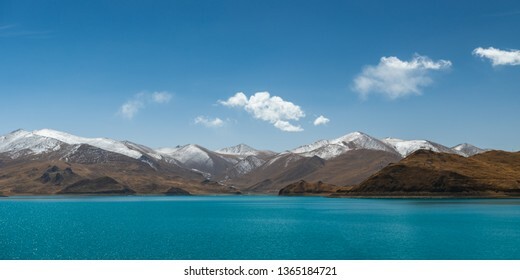 Large rocks beneath the crystal clear water of a lake in Tibet, China. 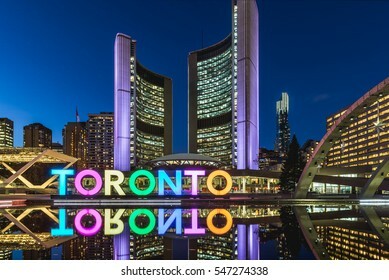 TORONTO, CANADA - NOVEMBER 11, 2016: Nathan Phillips Square lit up as night comes on in Toronto, Canada. 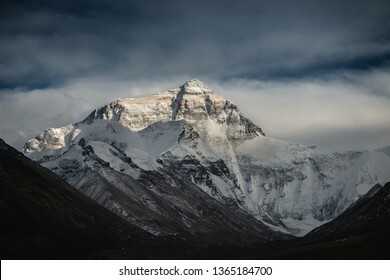 Looking toward the north face of Mount Everest from base camp in Tibet. 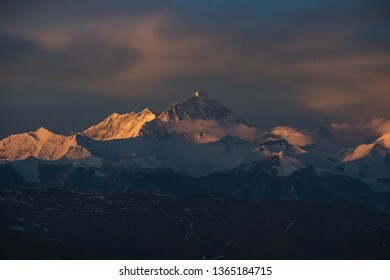 The last rays of sunlight stretch across the peak of Mount Everest in Tibet, China. 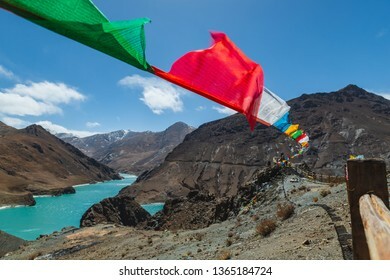 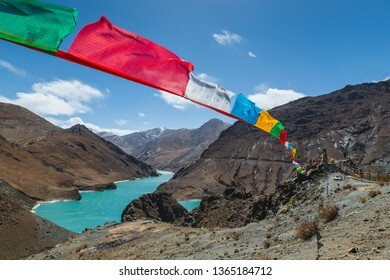 Colorful prayer flags fly high over the Tibetan landscape. 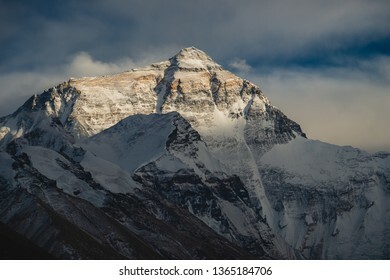 The sun rises over Mount Everest and the rest of the Himalayas. 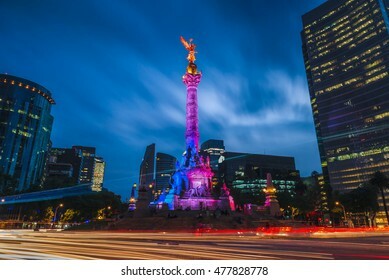 Night traffic drives past the Angel of Independence in Mexico City, Mexico. 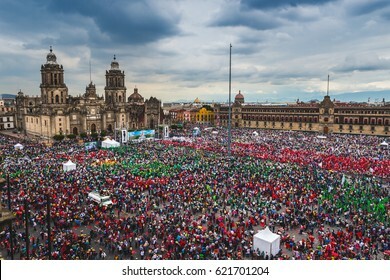 MEXICO CITY, MEXICO - AUGUST 9, 2016: Thousands of people attend a rally at Zocalo Square in Mexico City, Mexico. 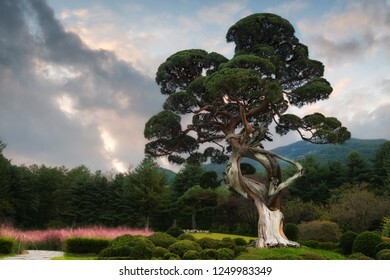 A several hundred year old juniper tree stands in the center of a carefully manicured garden in South Korea. 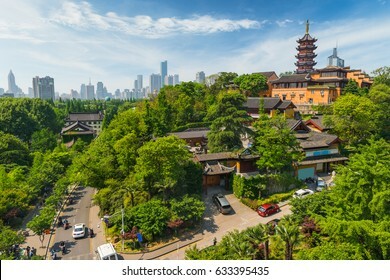 Looking out over the vast cityscape of Shanghia, China. 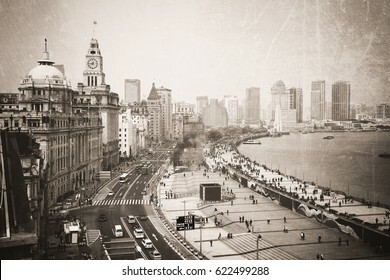 Vintage photo of a view along the Bund in Shanghai, China. 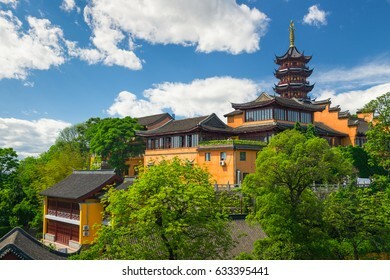 Jiming Temple sits atop a hill overlooking Nanjing, China. 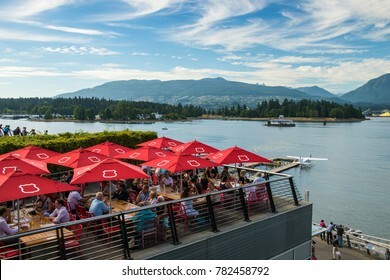 Vancouver, British Columbia / Canada - July 27 2017: People dining on one of the many restaurant patios that line Coal Harbour in Vancouver, Canada. 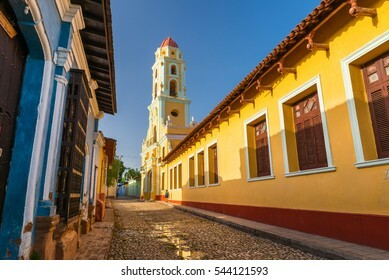 A Spanish colonial church in Trinidad, Cuba. 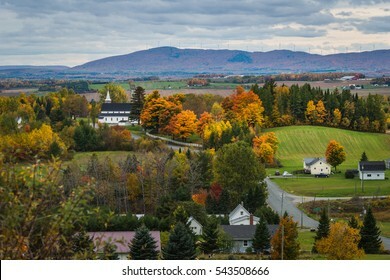 The countryside of New Brunswick, Canada, in autumn. 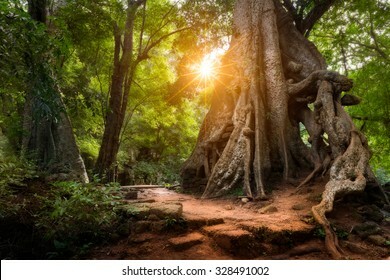 The sun shines through the jungle canopy in Siem Reap, Cambodia. 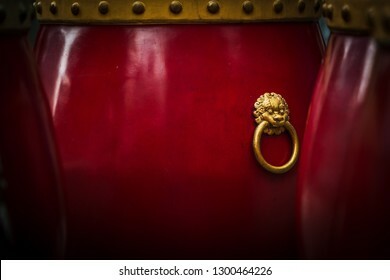 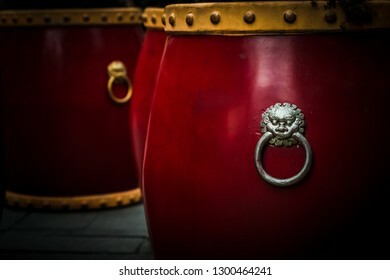 Decorative handles adorn brilliant red pottery at Qibao Ancient Town in Shanghai, China. 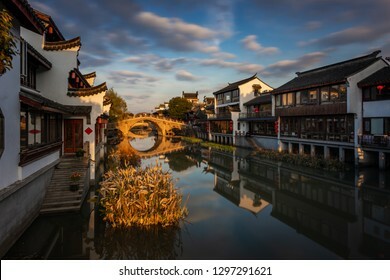 Late afternoon over Qibao Ancient Town, a historical water village on the outskirts of Shanghai, China. 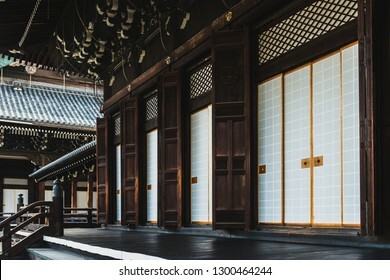 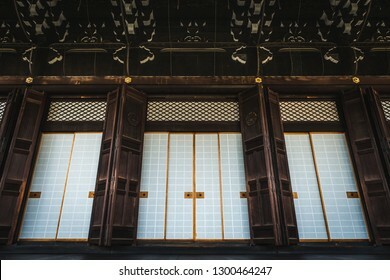 The doors of Higashi Hongan-ji, a Buddhist temple in Kyoto, Japan. 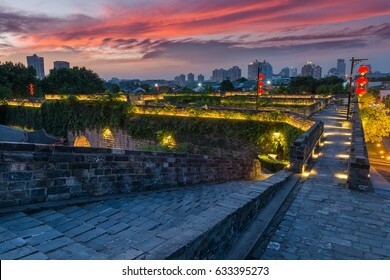 Sunset over Nanjing, China, seen from the old city walls. 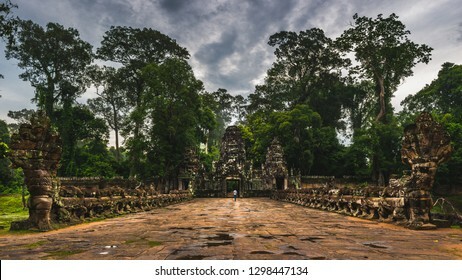 The foreboding entrance to Preah Khan temple in Siem Reap, Cambodia. 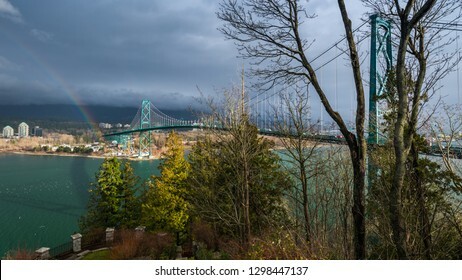 A rainbow comes down to meet the northern end of the Lion's Gate Bridge in Vancouver, Canada. 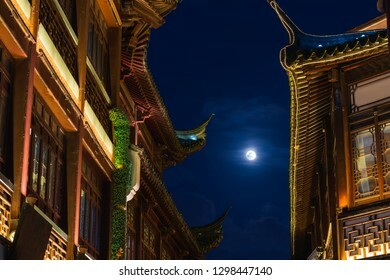 The moon shines between the rooftops of Yuyuan Garden in Shanghai, China. 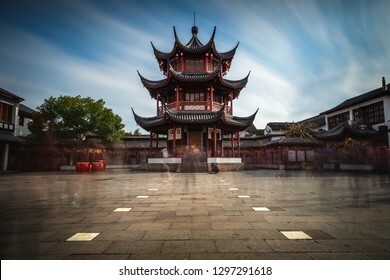 Long exposure of a pagoda in the center of Qibao Ancient Town, a small historical village in Shanghai, China. 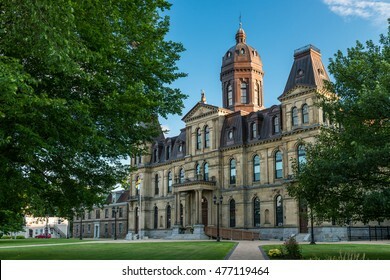 The New Brunswick Legislative Building in Fredericton, New Brunswick. 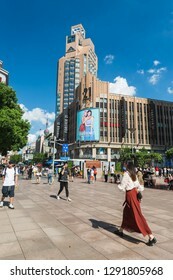 The Second Empire style building opened in 1882. 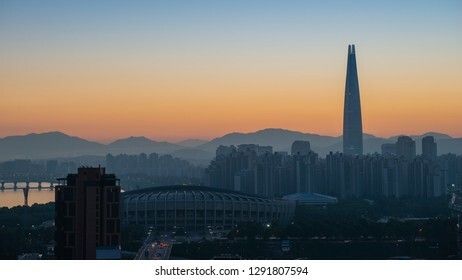 Early morning light over the skyline of downtown Seoul, South Korea. 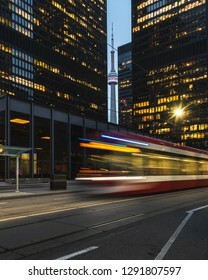 A tram passes through the financial district of downtown Toronto, Canada early in the morning. 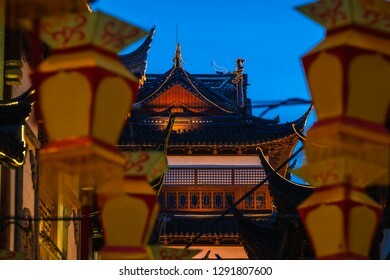 Lanterns hang in celebration of the Lunar New Year at Yuyuan Garden in Shanghai, China. 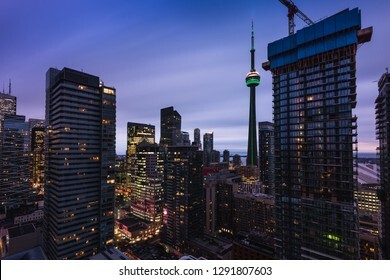 Long exposure of the Toronto skyline at dusk. 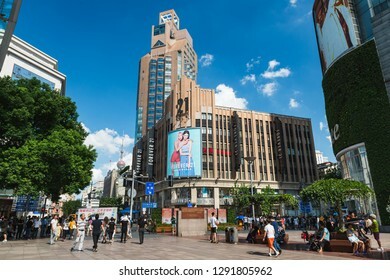 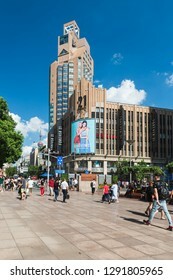 Shanghai, China - September 9, 2018: Tourists and shoppers pass through the popular shopping area of Nanjing Road in Shanghai, China. 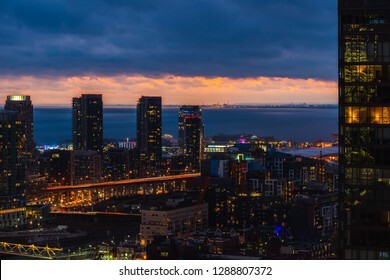 The sun sets over the cityscape of Toronto and Lake Ontario.